Buying a home can be very exciting and yet daunting all at the same time. For first time buyers there is so much to learn. Even seasoned home buyers will have a lot to think about. I have helped hundreds of buyers to find a home, and I realize that each buyer’s requirements are unique. My goal is to work with you to help you find the home that is right for you personally. I will do everything I can to help you to find and purchase your dream home. At the same time, I want to make sure that you are making a good real estate investment. My aim is to protect you and to help you to make informed decisions. Your first step will be to sit down with me and create a picture of your ideal home. I will take all the time you need and listen carefully to ensure that I have a good understanding of your requirements. Together we will review your wish list from ‘must have’ items to things you do not want. We will review your budget, and I will spell out all the costs you can expect to incur. I will give you a clear picture of current market conditions and what you can realistically expect to buy. Once you have addressed the above needs, your next step in the purchasing process is to get pre-qualified with a mortgage broker. This can be done over the phone or even online in a matter of minutes. I can recommend a number of mortgage brokers that have an excellant reputation and track recod for successfully securing loan approvals for their clients. Once your home search begins, I will be checking all homes on the market daily to find homes that might be a good fit for you. Depending on your preference I can do all the searching for you, or you can access my custom home search tools on this website to set up custom searches of your own. When we find a home that might work for you, the next step in the process will be negotiating to get you the best price and terms. At this stage in the process there is no substitute for experience. I will work with you to craft an offer to purchase that will meet your needs and protect your interests. The process of selling a home can be equally stressful for sellers. I will draw on my experience when presenting your offer and rely on my established reputation with my peers to help the sellers understand the value of your offer. This becomes even more critical in circumstances where there may be competing offers. After your offer is accepted, I will guide you through the process of due diligence from building inspection to financing. Once you are 100% satisfied and your offer is firmed up, I will be there to advise you through the remainder of the process until the day I hand you the keys. It is my sincere hope that when the day comes and you move into your new home, you will have been happy with the process and we will have established a trusting relationship that will last for a lifetime. I would appreciate the opportunity to discuss your real estate needs with you, and I will be delighted if you choose me to represent you as your REALTOR® for your next home purchase. Below is a form that you can send me to start the process. After I receive it I will contact you and we can start the journey to purchase your home. By submitting this form, you agree that Dexter Associates Realty may contact you with information about real estate properties that may be of interest. Your information will not be shared with any other parties. If you do not wish to receive this information at any time, simply unsubscribe or contact Ed Gramauskas of Dexter Associates Realty at 604-263-1144 and indicate that you wish to be excluded. 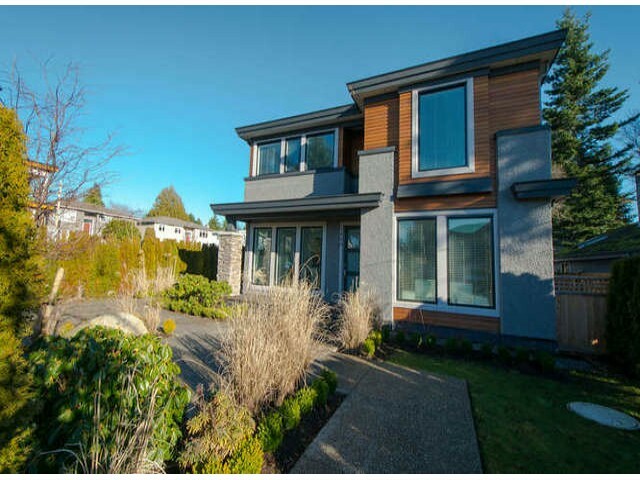 Please visit our Open House at 1204 120 MILROSS AVE in Vancouver. The Brighton, large 1,045 sqft 2 bedroom, 2 bathroom suite with a locker and 2 parking stalls. Great forever views of False Creek from the floor to ceiling windows in the suite from the large balcony. Carpet in the bedrooms, tile in the bathrooms, and hardwood elsewhere in the suite. Granite countertops int he kitchen and a brick feature wall in the living room and freshly painted. The Brighton has a pool, Jacuzzi, sauna, exercise, billiards and a meeting room. Great central False Creek location close to seawall, Science World, Chinatown, Olympic Village Community Centre, shopping and entertainment. Open House July 14th and 15th 2-4pm.